Places to see at Tinchuley: Tinchuley has several attractions in store for its tourists. Among them Tinchuley Monastery, Tinchuley Sunrise Point, Durpin Dara, the Tista River, the Rangit River and Gombu Dara View Point deserve to be mentioned. A local youth club provides tourists with trails, treks, transport and tours. Things to do at Teenchuley: Nature walk, trekking, birdwatching and cave hunting. 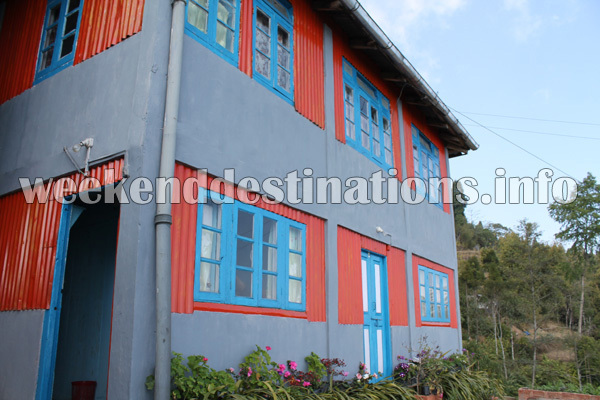 How to reach Teenchuley: The small village of Tinchuley is located above the old cantonment area of Takdah in Kurseong. In the district of Darjeeling, West Bengal, Tinchuley is a luring call to rock climbers. 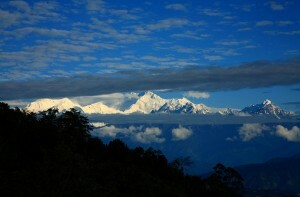 It is within your reach from Darjeeling and Kalimpong. 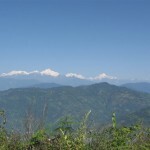 Darjeeling distances 32 kilometers and Kalimpong distances 43 kilometers from Tinchuley. 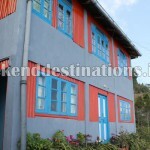 There are two accommodation options in Tinchuley – a heritage guesthouse and a village homestay. 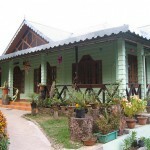 Both the accommodation options provide the necessary facilities for a comfortable stay with a touch of local culture. The Heritage Guesthouse: With wood – panelled Four-Bedded rooms, Double Bedded rooms, Cottages and Deluxe rooms this guesthouse in Tinchuley offers great views of the mountain valleys, forests and hill slopes. Facilities like attached Western Bathrooms, Hot Water Geysers, Dining Hall and manicured gardens would make your stay an exciting one. Food served in essentially Indian but continental cuisine can also be arranged. 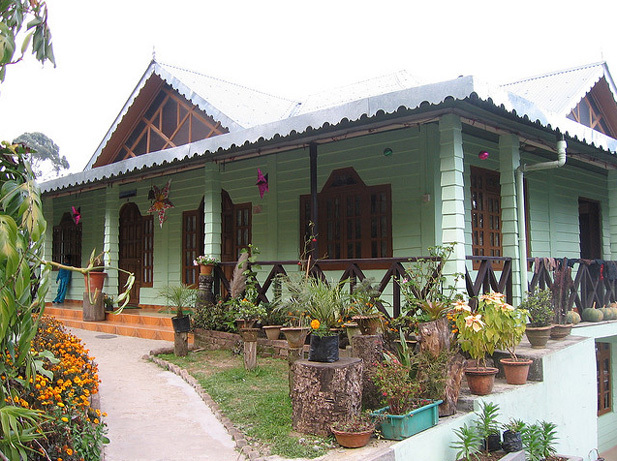 The Village Homestay: With three simple Four-Bedded rooms, this village homestay offers great views of Mt. 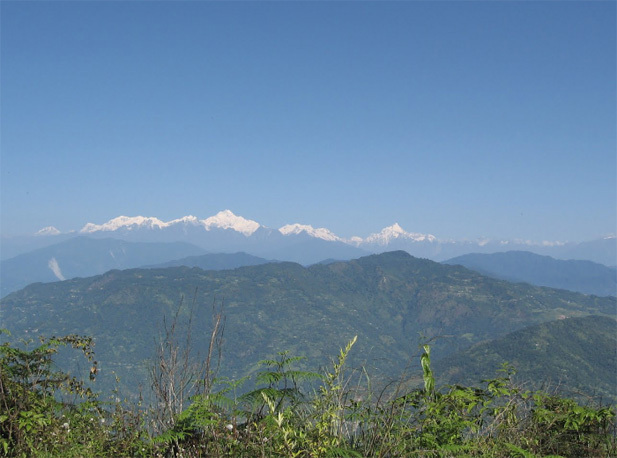 Kanchenjungha, the deep valleys, River Teesta and the surrounding forests. The rooms of this homestsy are equipped with attached Western Bathrooms, hot water geysers and comfy beds. There is also a nice open sit-out area with mountain views. Food served in essentially home-cooked Indian cuisine. I went to tinchuley last year. I liked it more than darjeeling. It is a great escape from the hectic city life I lead. Though tinchuley is a developing tourist place, tourists should not miss the precious view of the Himalayan range from here. Tinchuely offers the much of hospitality in the lap of nature. Hi, You have much information about Tinchuley but not many photos. Where can i find some images. I want to visit Tinchuley. @ Mona … please check this link at picasa for images on Tinchuley. Someone essentially help to make seriously articles I would state. This is the first time I frequented your web page and thus far? I amazed with the research you made to make this particular publish extraordinary. Wonderful job! The photo captioned “Mt. Kachenjungha from Tinchuley” is absolutely riveting. Would love to visit this place. And, yes i must agree the amount of information that is there in the website about various destination is simply surprising! Also, the responses on queries is very fast. Keep up the good work. This site is such a boon to people plagued with wanderlust….